Ekdant Dronagiri project is launched by Ekdant group. Ekdant group has 9 years experience in construction field. 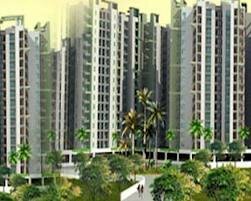 Ekdant Dronagiri is the best residential place for those people who want to live in Noida with comfort and luxury flats in affordable price. Ekdant Dronagiri project is made especially for those people who are busy in their daily schedule. This flat and apartment is located at the prime location in Vasundhara Ghaziabad for those people who want his dream homes in Delhi/NCR. For Booking flats and apartments in Ghaziabad , call us @ 9540591119.